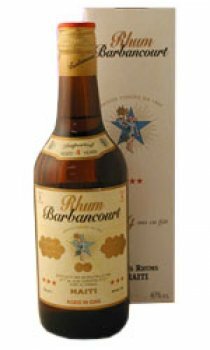 Barbancourt three star rum, aged for four years is a light tasting delicate rum. Pleasant on the rocks or with a mixer. It lends itself to the best cocktails as well as in cooking recipes to the delight of connoisseurs and gourmets.